Hand carving is easy, satisfying and therapeutic when guided by Max Bainbridge. Create your own unique pieces and carve with confidence thanks to detailed information on tools, cutting techniques and clear step-by-step photography accompanying each project. Start with basic spoons, cooking spoons and spatulas, before moving onto butter knives, chopping boards and small bowls, with only a few simple tools required. Max also advises on the perfect finish for your projects - how to sand, ebonise, scorch and texture surfaces as well as waxing and oiling your new creations. 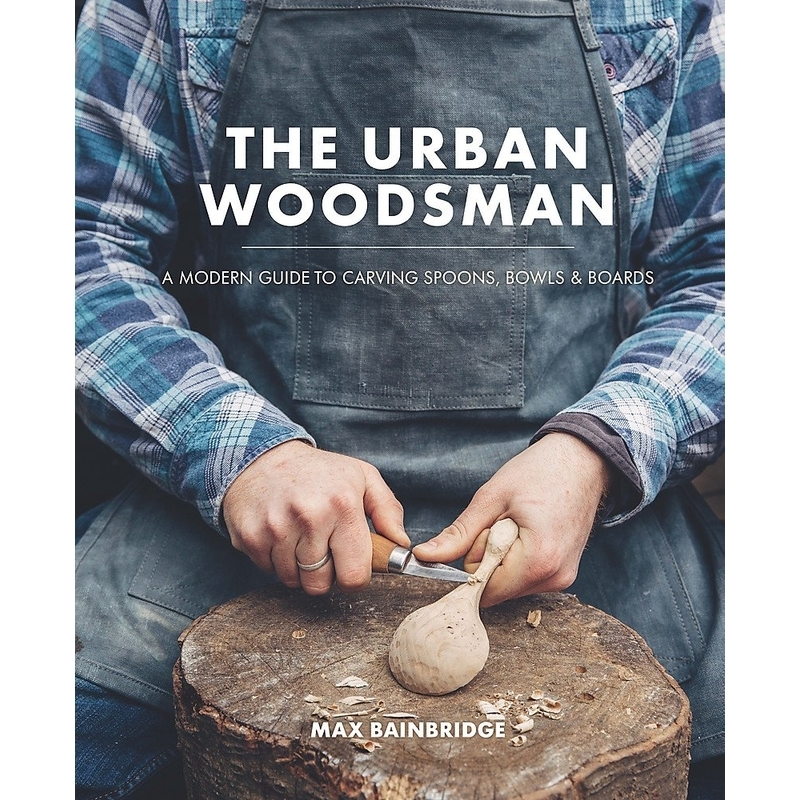 Whether you are a novice or an experienced carver, this book will inspire you to make something that you will be proud of.